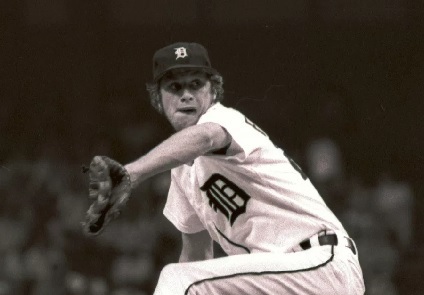 (CN) – The widow of former Detroit Tigers pitcher Mark Fidrych, a 1976 rookie of the year who found strangled underneath his truck nearly a decade ago, has lost her negligence suit. He bought an incomplete Mack truck from a dealer in 1987 and converted the vehicle into a dump truck that he used to haul soil. Some of the modifications carry dangers, however, and cost Fidrych his life on April 13, 2009. 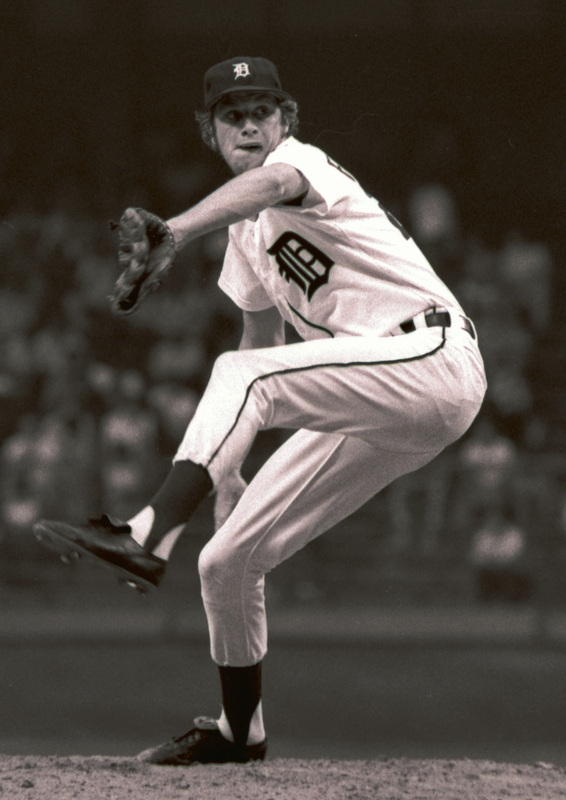 While 54-year-old Fidrych was working under the truck that morning, his clothes became caught in a spinning universal joint that was part of the mechanical system used to tilt the body of the truck. The medical examiner ruled Fidrych’s death an accidental asphyxiation, and the widowed Ann Pantazis brought negligence claims in Massachusetts. In addition to suing Mack Truck, Pantazis took aim at Dana Corp., which acquired the assets of Parker-Hannifin Corp., the company that manufactured truck’s power take-off equipment. She accused the companies of failing to provide sufficient warnings about the danger the equipment, but Superior Court judges ruled in favor of each defendant at summary judgment. A three-judge panel of the Massachusetts Appeals Court affirmed unanimously on Monday. “The components manufactured by the defendants included no design defects, and the risks posed by the assembled product arose out of the addition of other components and the decisions made, and actions taken, by downstream actors, the defendants had no duty to warn of those dangers,” Judge James Milkey wrote for the panel. Pantazis had claimed that the manufacturers demonstrated the foreseeability of the risks posed by exposed auxiliary drive shafts and U-joints by providing various warnings that she claims were ultimately inadequate.